Horizon has a long history of marching in Carrollton’s MLK Jr. Parade. We walk because it is a way to reawaken the community’s memory of Dr. King’s legacy. We walk because many people are too young to have been involved with his struggle to bring equality to all people and need to be reminded of what he did. We walk because racism still exists in our society, and we want to let society know that we need to continue the fight to eliminate it. 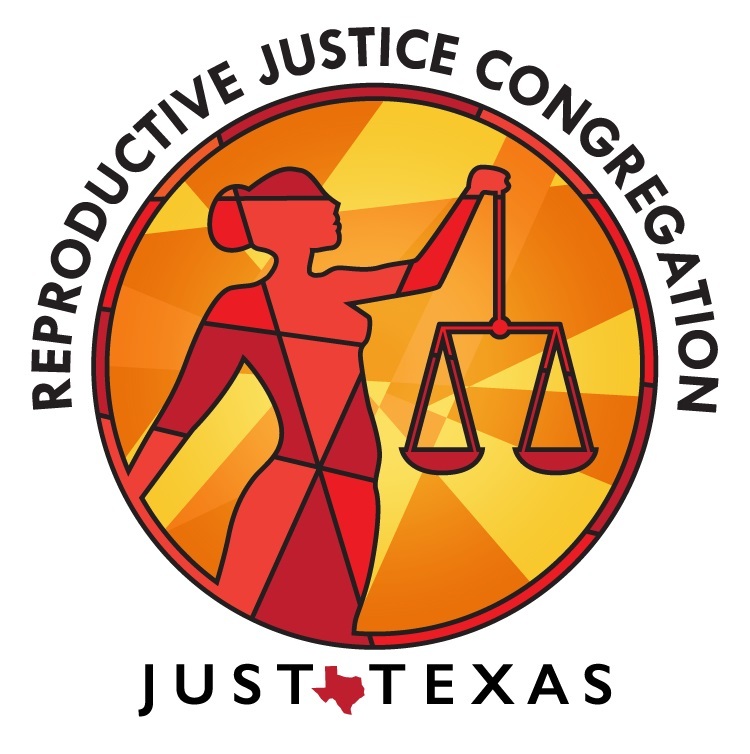 Participants from Horizon annually join other North Texas UU Congregations (NTUUC) to march together in the Pride Parade (otherwise known as the Alan Ross Texas Freedom Parade) in Dallas. 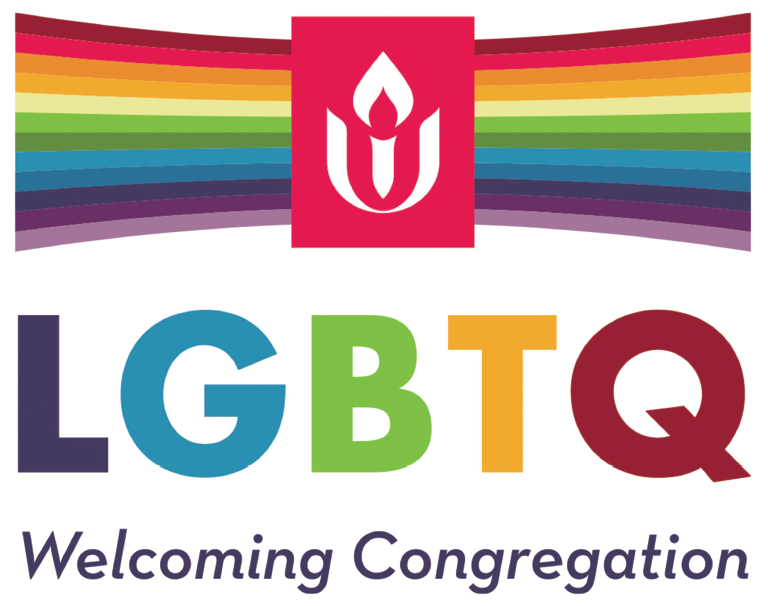 We unite with the LGBTQ+ community in support and celebration of equal rights and acceptance. In 2019 Dallas Pride will take place in Fair Park on June 1-2. Horizon participates in the Metrocrest Services Crop Walk which unites people of different faiths in a common cause. CROP Hunger Walks are community-wide events sponsored by Church World Service and organized by local congregations or groups to raise funds to end hunger at home and around the world. Our faith calls us to keep showing up. Civic engagement is a vital part of living out our values. 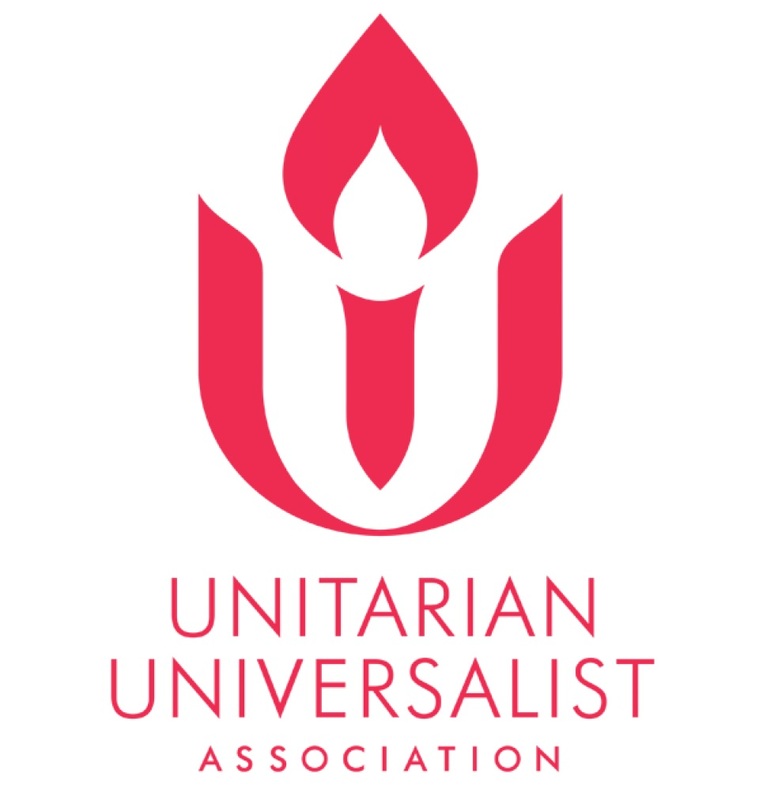 The 5th principle affirmed and promoted by UU congregations is “the right of conscience and the use of the democratic process within our congregations and in society at large.” Watch the Action News page for public witness opportunities.